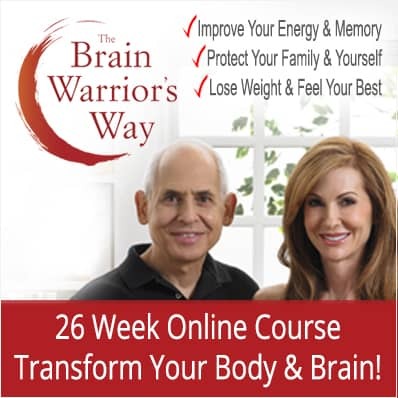 You’re never too young or too old to become a Brain Warrior and optimize your health. Your brain controls everything you do and everything you are. It produces your every thought, action, memory, feeling and experience of the world. 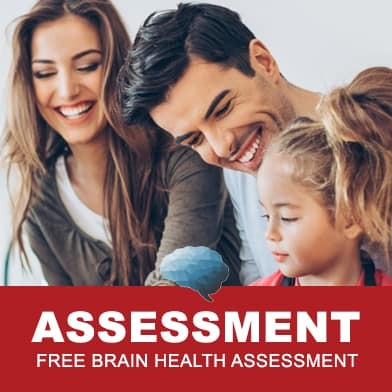 You need your brain for everything from deciding which article to read to keeping your heart beating in the proper rhythm. Even though most of us know this, we are more concerned with improving every other part of the body and other aspect of our life, giving little thought to our brains. 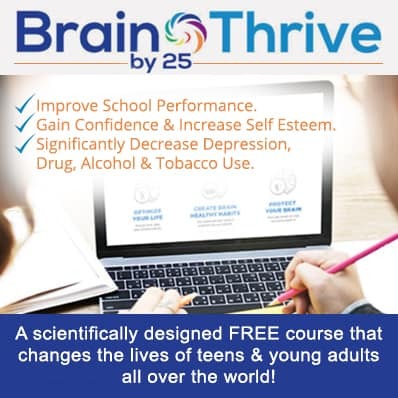 The truth is… the more effective your brain is, the more effective you will be in every area of your life. The key to making yourself more effective is to begin with your brain. And what’s good for your brain is good for your heart, your skin, your hormones and every other part of you. That means that you will be healthier overall when you have a healthy brain. Getting your brain operating at peak performance may be the single most powerful thing you can do for a healthy, happy and productive year. You must love your brain to follow through with the day to day decisions to be a Brain Warrior. The simple act of telling yourself that you love and respect your organ of thought and personality can transform your health. 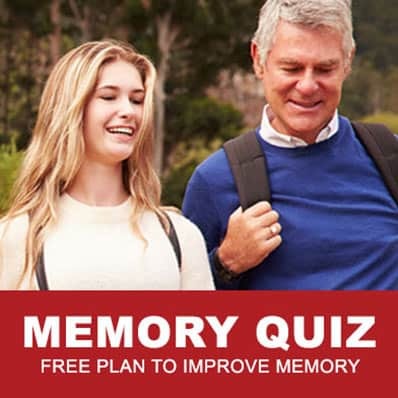 Then ask yourself frequently, “Is this good for my brain or bad for my brain?” We have played this game with our daughter since she was two years old. You’d be surprised at how good kids are at this game. If a kid can do it, you certainly can. When it comes to fat, there’s one type that is essential to your diet: Omega-3 fatty acids. 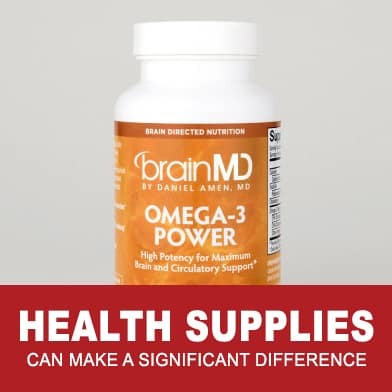 They are necessary for brain and body health, but the body can’t naturally make them. You have to get them through food. 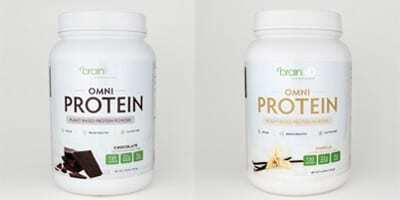 Omega-3s are found in certain fish, algae extract, and some plant based foods. 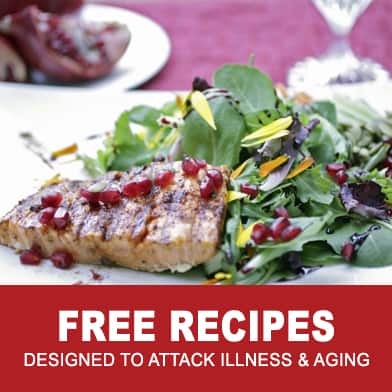 Check them out in my recipe tab. Sleep is just as important as eating healthy and exercising. Quality sleep helps promote memory, learning, and good behavior. 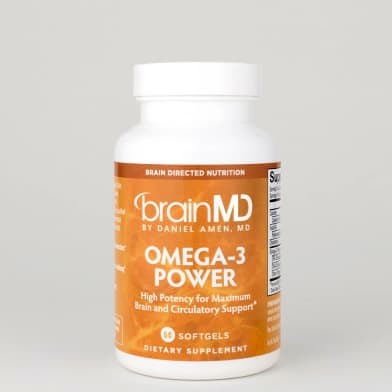 At the same time, it helps prevent mild cognitive impairment, Alzheimer’s disease, and other forms of dementia. Research shows inadequate sleep negatively affects cognitive function and memory and increases the risk of chronic disease. Lower the room temperature. 60.8 to 65 degrees Fahrenheit is ideal. Turn off electronic gadgets and blue lights by the bed, or at least turn off the sound. Try lavender and chamomile tea along with a warm bath. 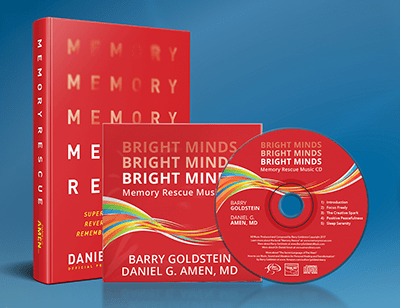 It’s never too late to support your memory, focus, and mental sharpness. 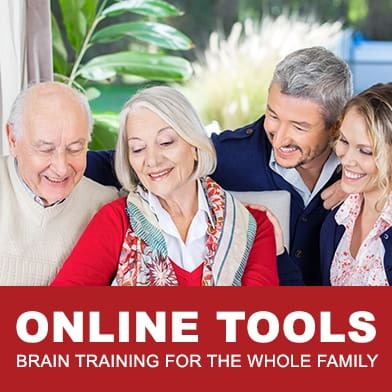 Regardless of your age, I believe you can optimize your health and be mentally sharper with the right tools and knowledge. 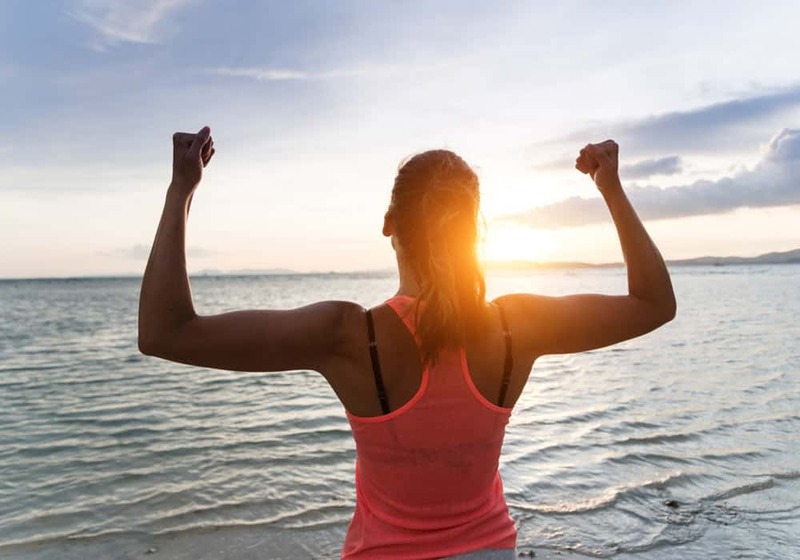 Make this the year you start taking care of your brain and body. 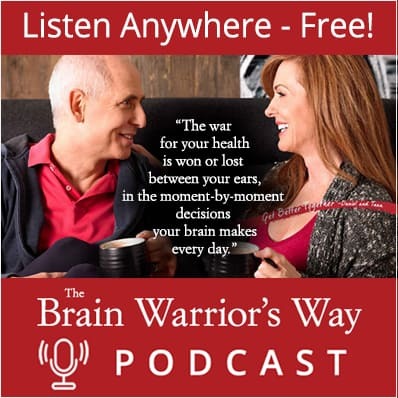 Check out our podcast “The Brain Warrior’s Way”, and listen as we interview some of the most amazing experts on health and nutrition.